Aleo Aloe Vera Drinks are produced in Taiwan by Mega Baltic a European Company with head office located in Vilnius Lithuania and a branch office in Riga Latvia. Aloe Vera Drinks are one of the company’s main activities with an emphasis in offering high quality and standards, and healthy drinks at competitive prices. 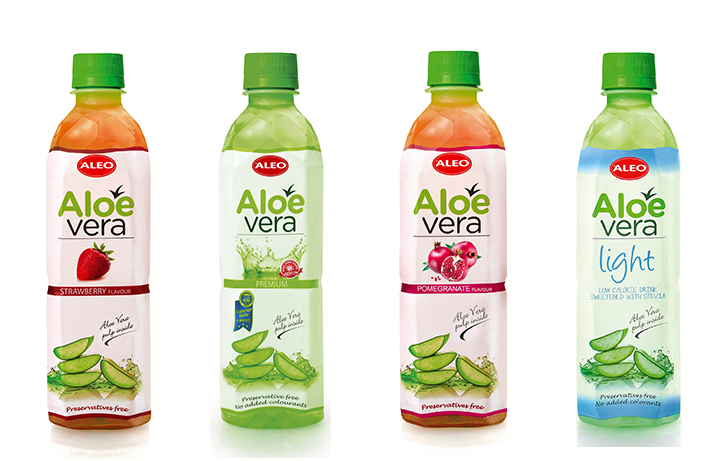 Aloe Vera drink ALEO Premium was awarded by the highest – 3 golden stars ITQI Superior Taste Award 2015. The Superior Taste Award is an annual non-competitive prize open to any food or drink product available on a retail basis. In addition, Aleo Aloe Vera Drink was nominated and got the annual Gazelle Award for 2013-2016 years period. This is an award to the fastest-growing and most successful private companies. Aleo is exported to 50 countries worldwide, where it is distributed through various retail channels, like biggest retail chains, convenience stores, groceries, gas stations, vending machines, Traditional Trade and HoReCa sales points. Londou Trading became the exclusive distributor in the Cyprus Market of Aleo Aloe Vera Drinks in 2018.